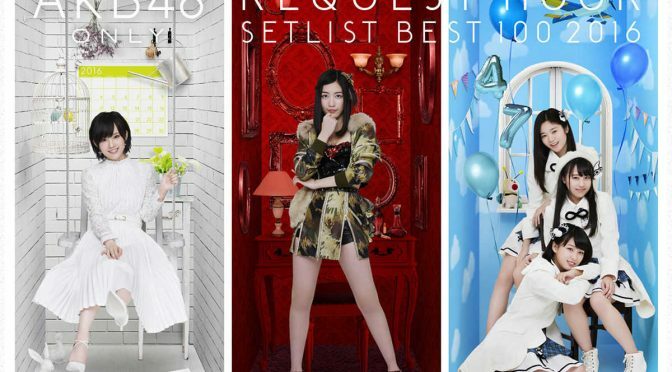 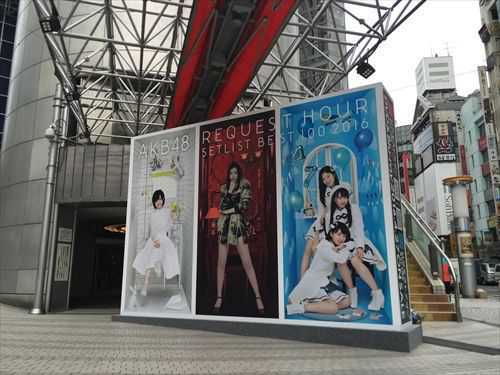 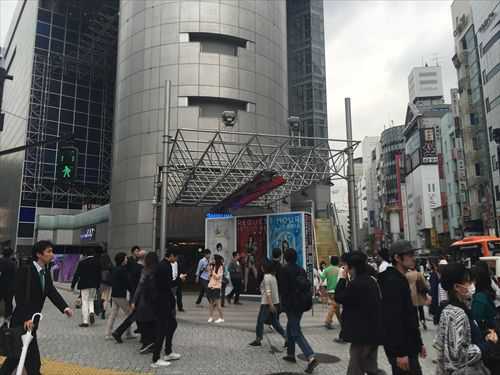 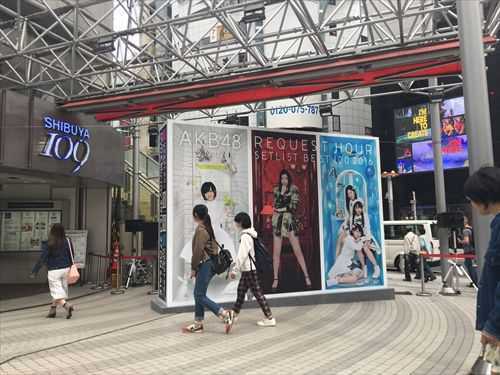 As you may have noticed, these are covers for AKB48 Request Hour 2016. 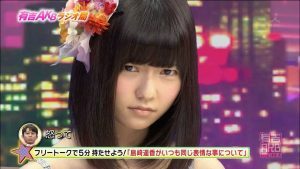 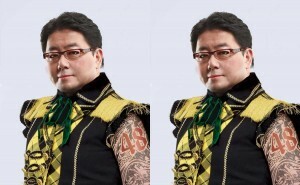 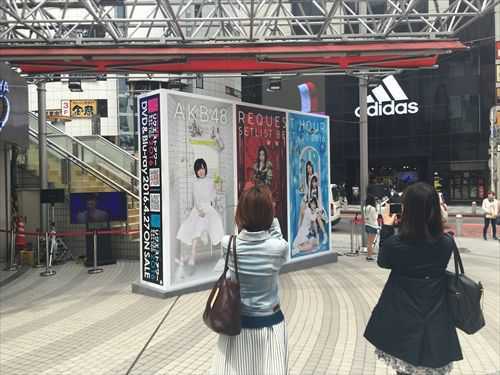 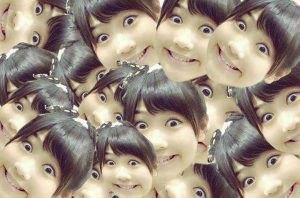 Which, ironically, do not feature any AKB48 members (but many members from AKB’s sister groups!). 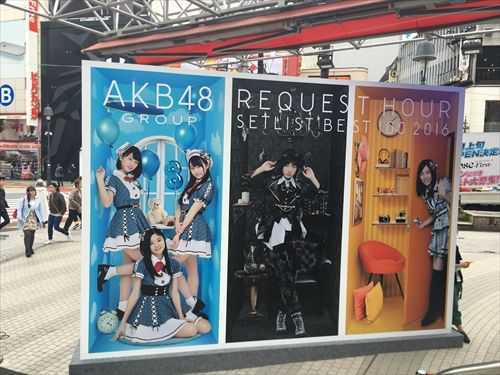 Unless you count Team 8 which, according to some wota, is up for debate.